I live in Brooklyn, my studio is in Brooklyn, and since moving here in 2008, I have come to love Brooklyn. It is my home, my heart. It’s the greatest place to live, and I am so happy to call it home. Brooklyn is a spectacular place to live and work, and an exceptional place to get married. I have especially enjoyed watching the renovations and changes that have happened in the Gowanus neighborhood. It’s now a vibrant, bustling space with several really exceptional wedding venues. 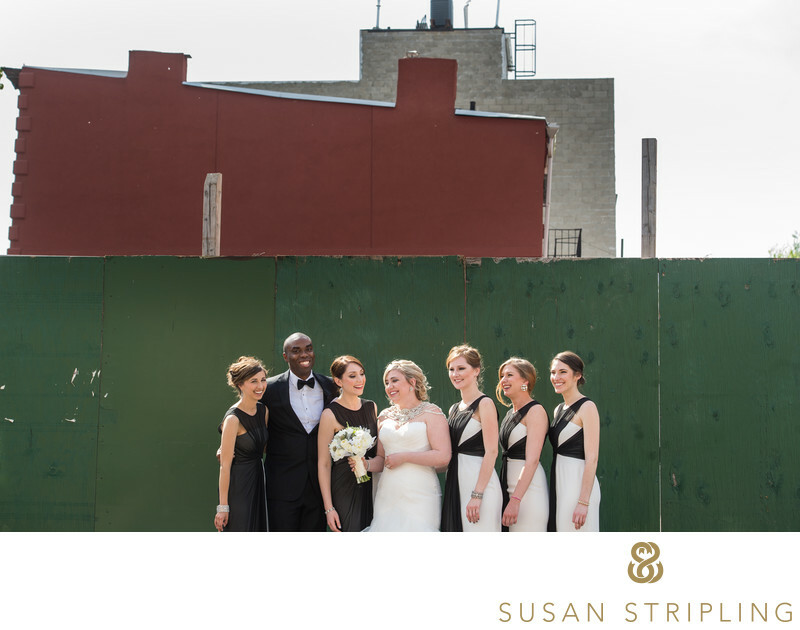 This portrait of this particular wedding party was taking around the corner from 501 Union in Gowanus. I've photographed weddings at The Green Building in Gowanus, and really loved the space. The Green Building used to be a brass foundry, and has been renovated into a huge indoor/outdoor venue. 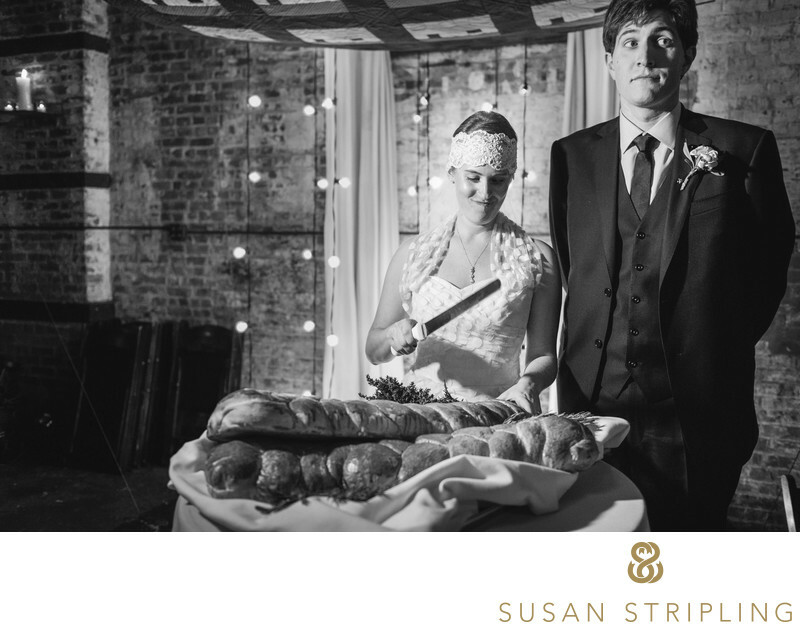 It's gorgeous for weddings, with the huge brick walls, amazing ceiling, and abundance of natural light. The Green Building is a great rustic space with incredible warmth and charm. Since Gowanus already has one awesome venue, it was a great surprise to see another venue being constructed just across the street from the Green Building! 501 Union is, simply put, incredible. It was first built in 1916, and was an automotive building in its' first life. In 2013, it was renovated into an event space. The location of the venue is perfect, situated neatly where Carroll Gardens, Boerum Hill, Cobble Hill, Park Slope and Gowanus intersect. This cake sat right where the couple was married. 501 Union turned the ceremony spot into a lounging area during the reception for this particular event. My favorite part of 501 Union is the ceremony space, where you can actually have an open ceiling if the weather is nice! At this particular wedding, the roof was open, and it really brought the outside indoors. Guests felt like they were at an outdoor wedding, with all of the indoor polish and charm of a city ceremony. 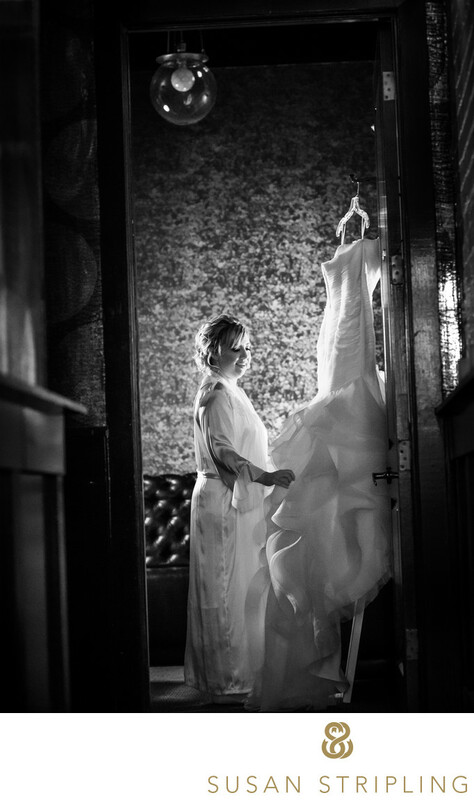 This image was taking in the bride's getting-ready room at 501 Union. I'm completely crazy about the bright silvery, mirrored-style wallpaper in that room! I'm also completely crazy about this bride's Pronovias wedding gown. The bodice was made of feathers, and it was really uniquely gorgeous. 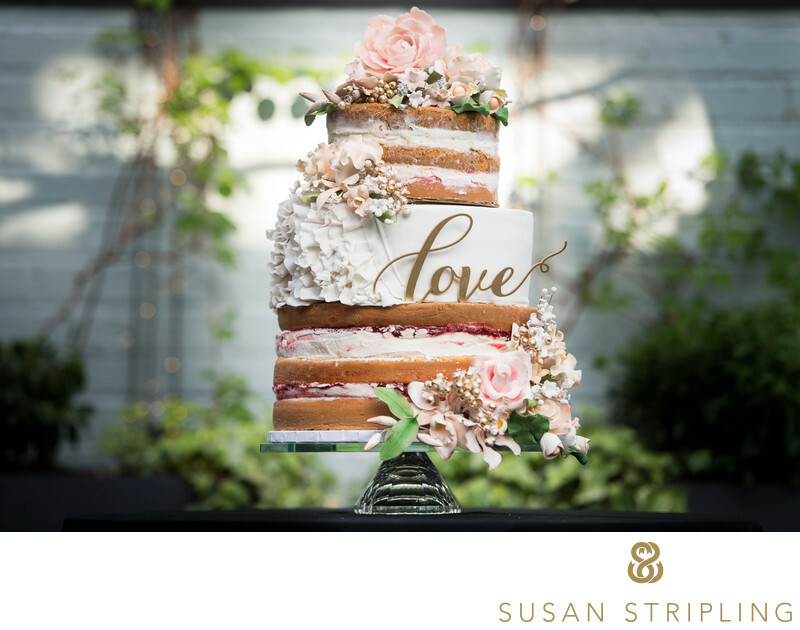 If 501 Union is where you will be saying “I do”, I’d love to hear from you. I’m incredibly familiar with both the venue and the neighborhood, and would love to talk to you about your plans for your day. 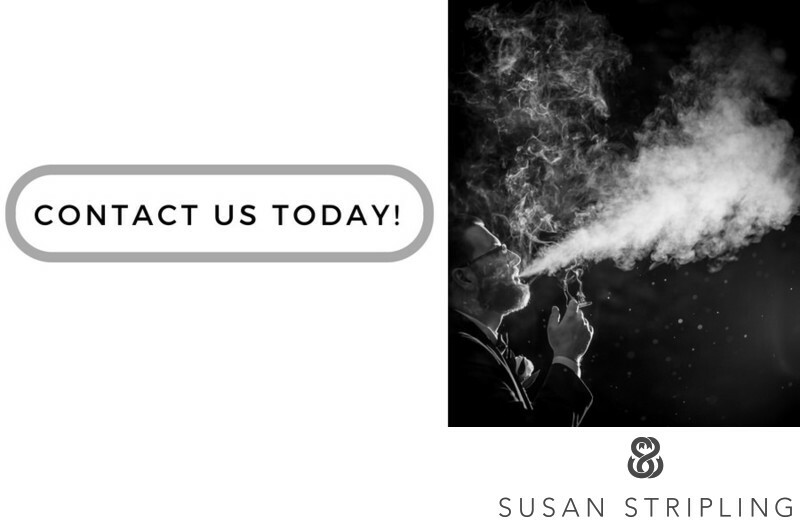 I’d also love to hear about what you’re looking for with your wedding photography. I’d love to document your day! 1/160; f/2.5; ISO 10000; 85.0 mm.